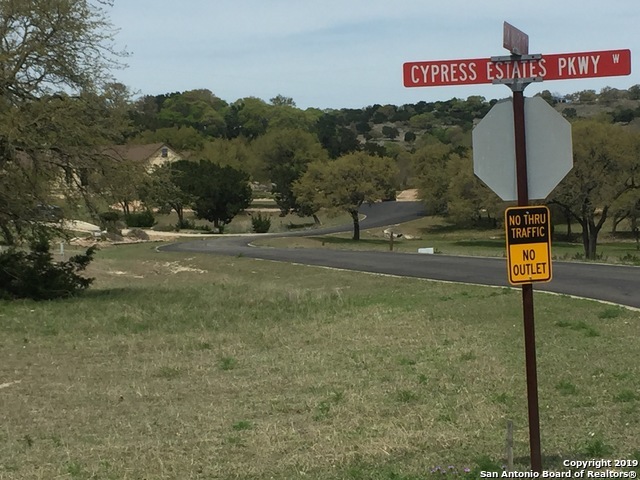 Lot 81- 2.5 acres in the Exclusive GATED community of Cypress Springs Estates. 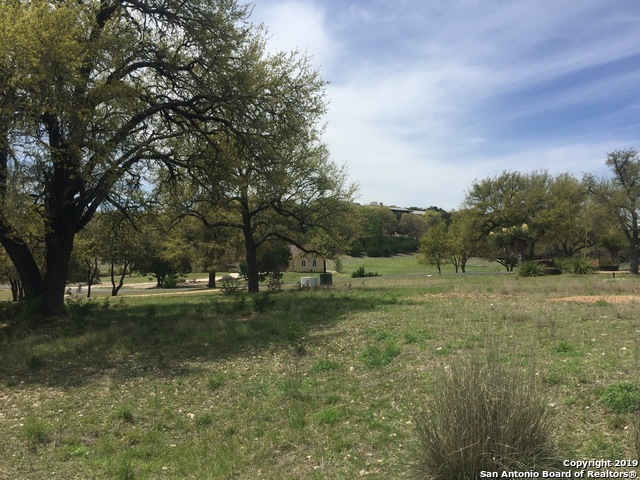 One of the LAST allowable properties where one can build a 2,100 MINIMUM sq.ft. 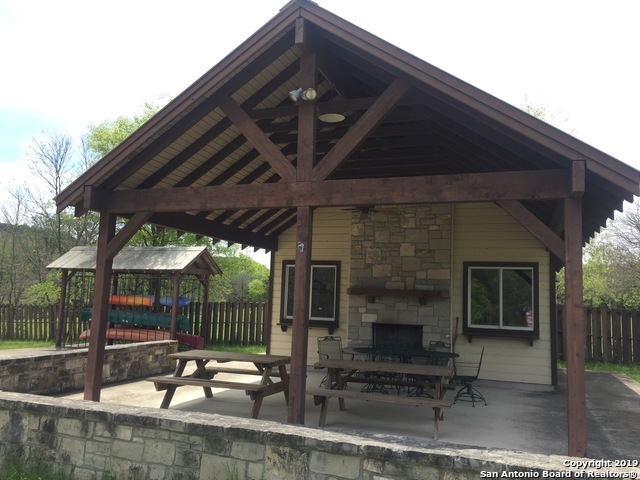 home (2,400 & 2,500 sq.ft. 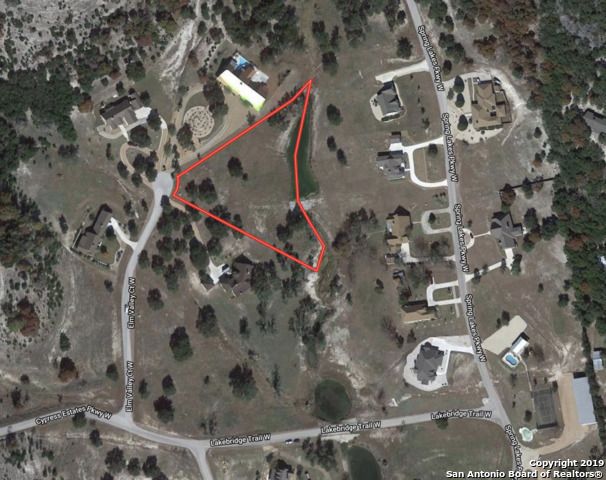 for other surrounding properties). 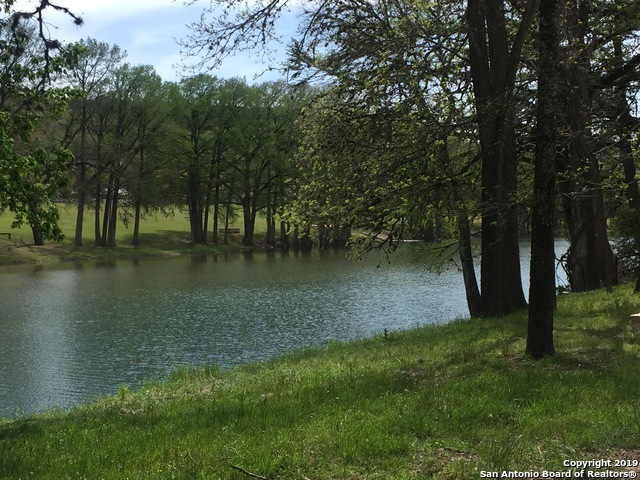 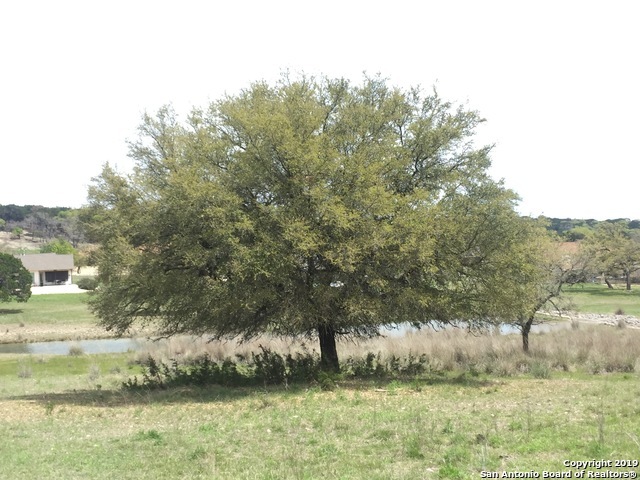 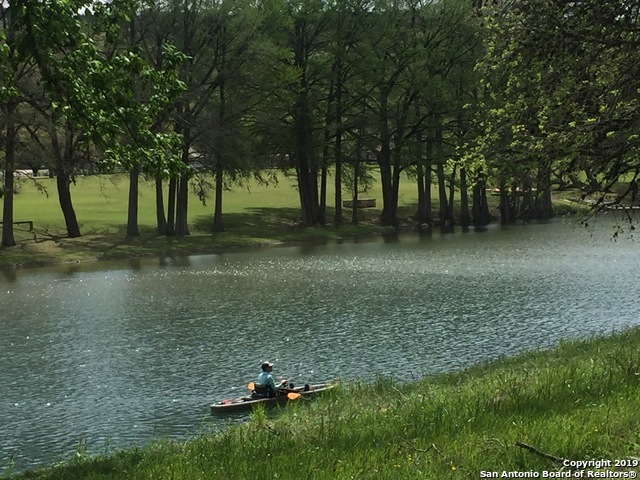 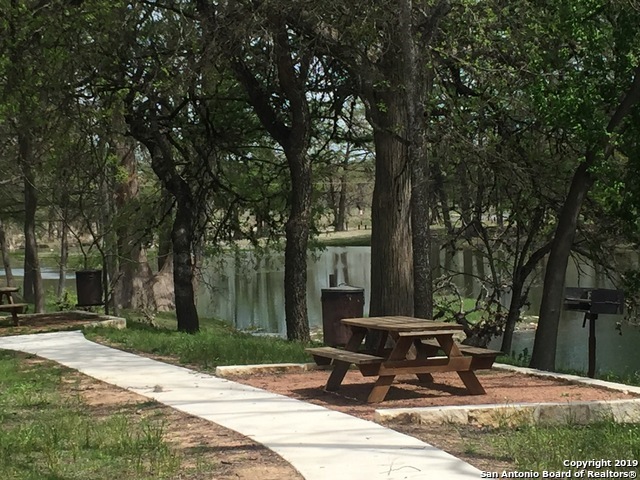 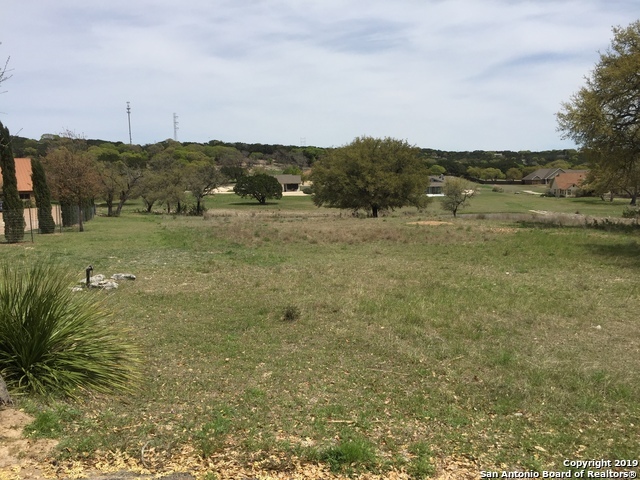 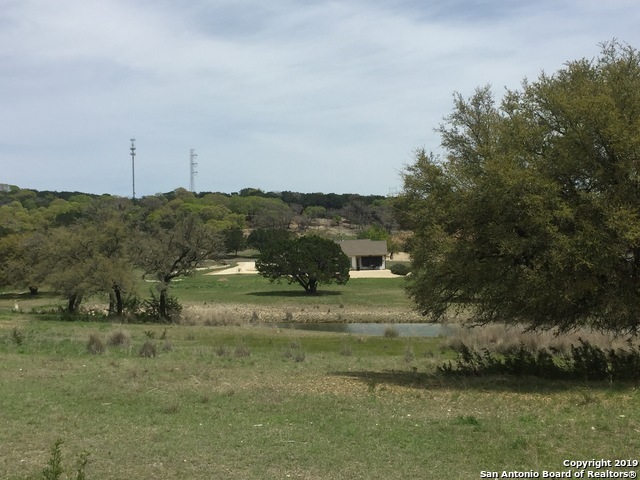 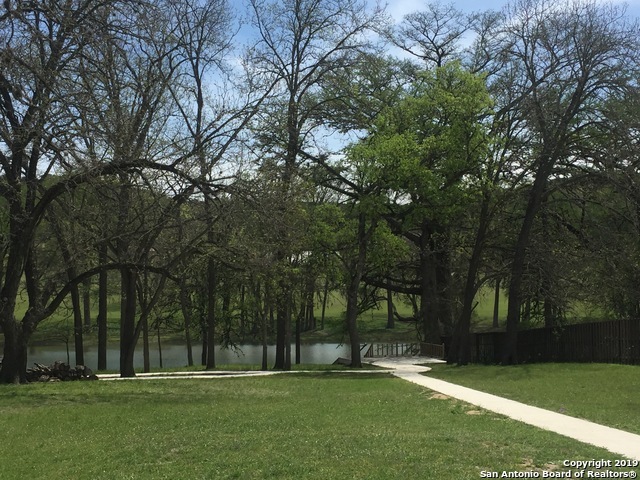 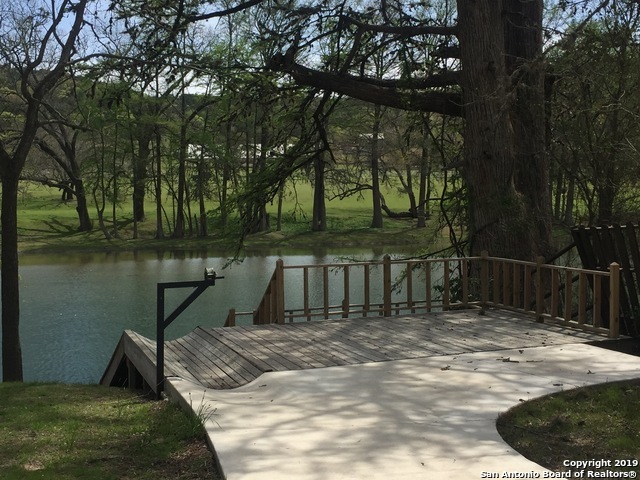 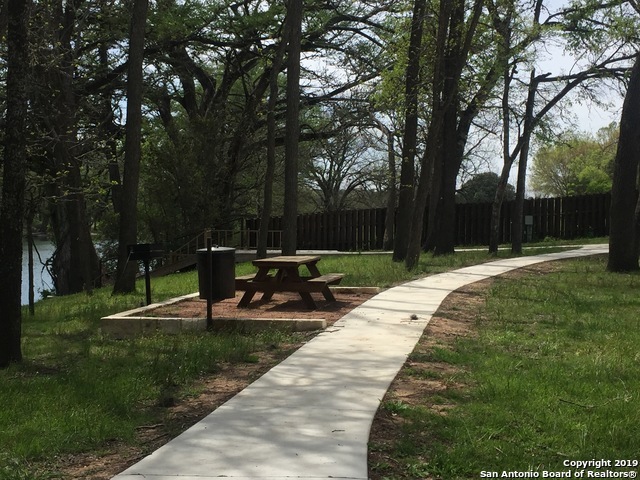 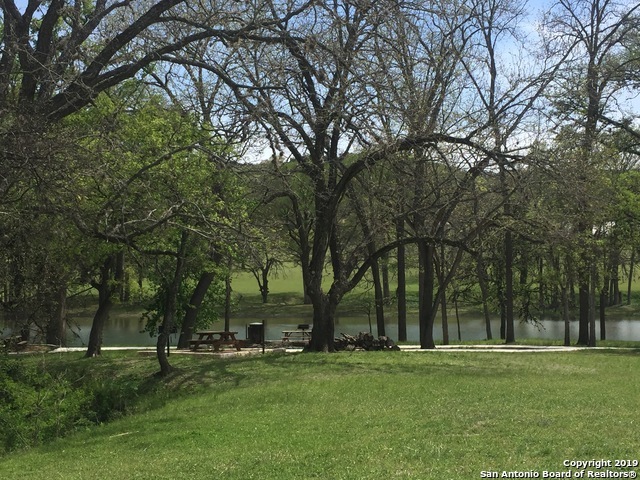 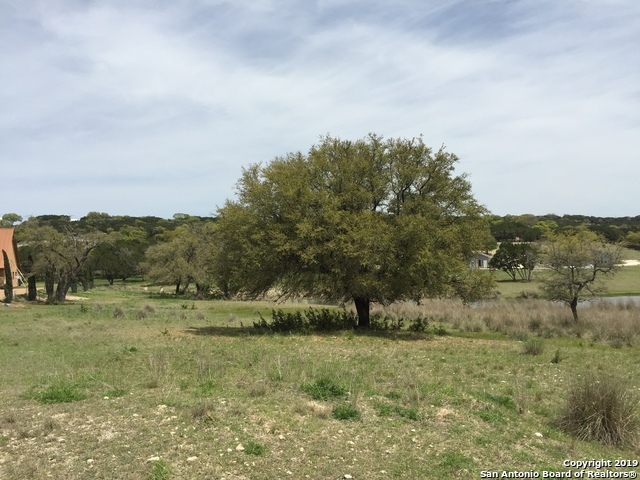 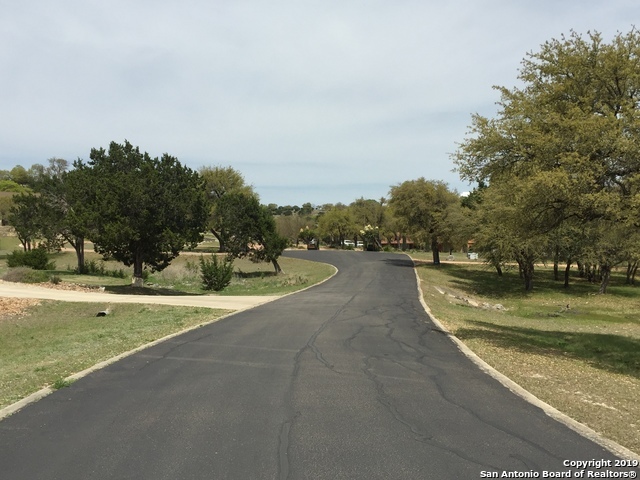 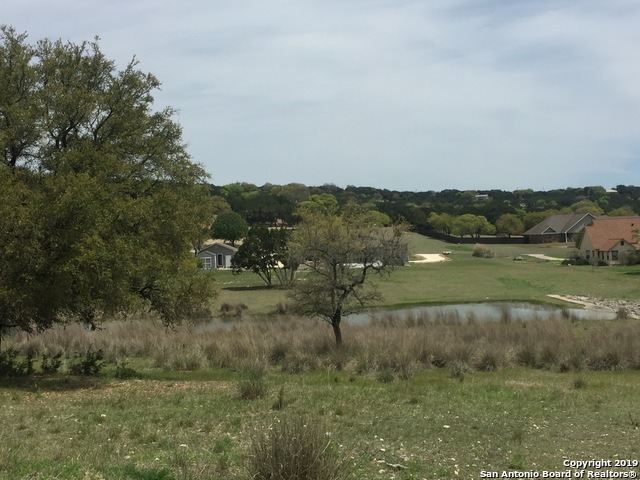 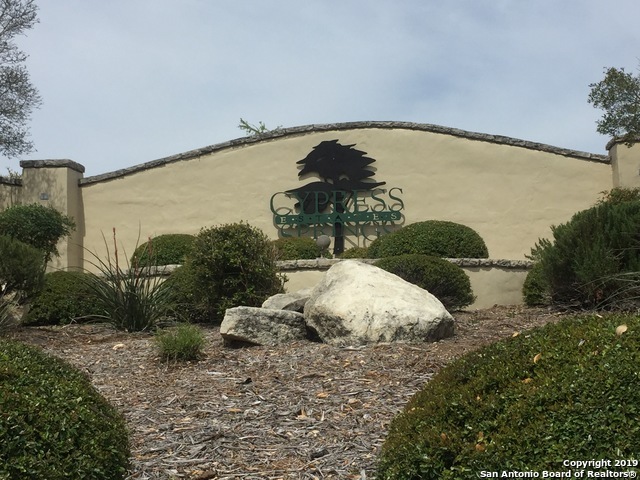 Build your next home within this community having walking/jogging trails, a community pool, tennis court, an RV/Boat storage facility on-site and a PRIVATE River Park with picnic tables and Party Pavilion; all along the Guadalupe River. 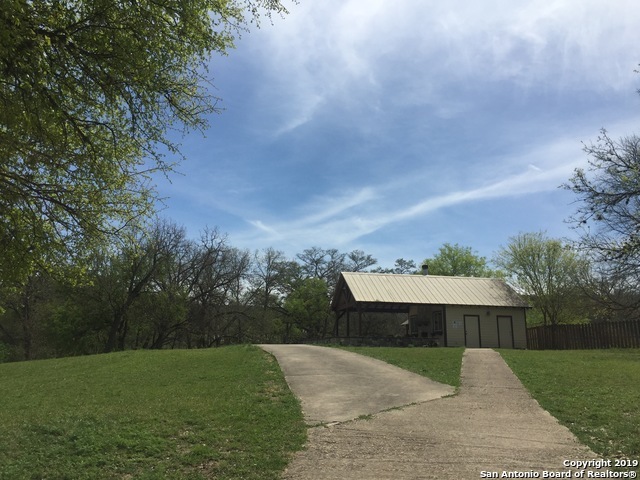 NO CITY TAXES.